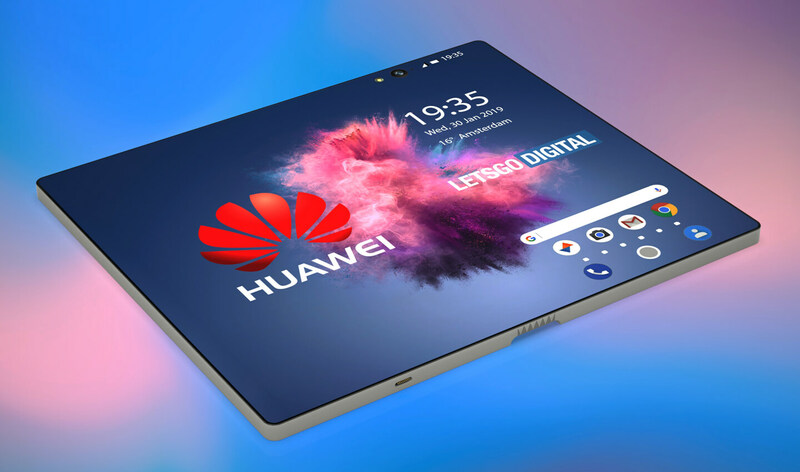 Huawei submitted trademark applications for the Mate Flex , Mate Flexi, Mate Fold as well as the Mate F last year, and some have speculated that at least one of these will be a foldable smartphone of sorts, possibly with 5G technology. 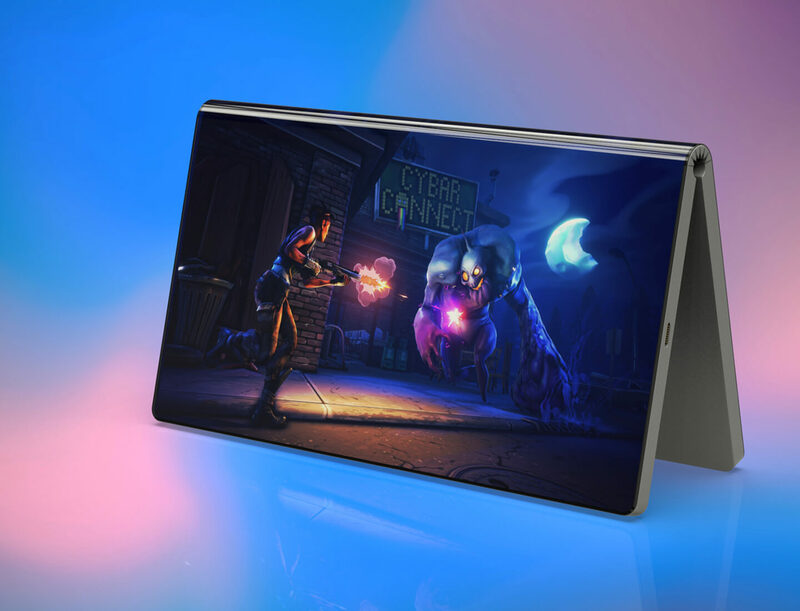 Other specifications could include a Kirin 980 processor with a double Neural Processing Unit (NPU), which would be plenty of power for gaming on the go. Read more for additional pictures and information. 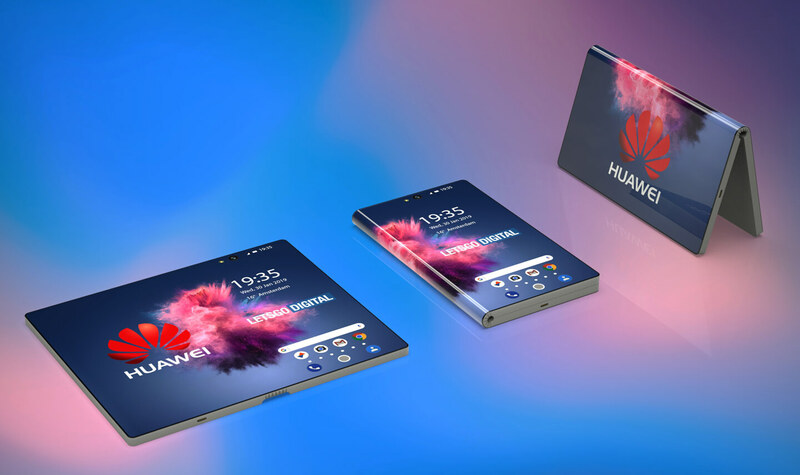 “As far as the price of Huawei’s first folding smartphone is concerned, we are still in the dark. 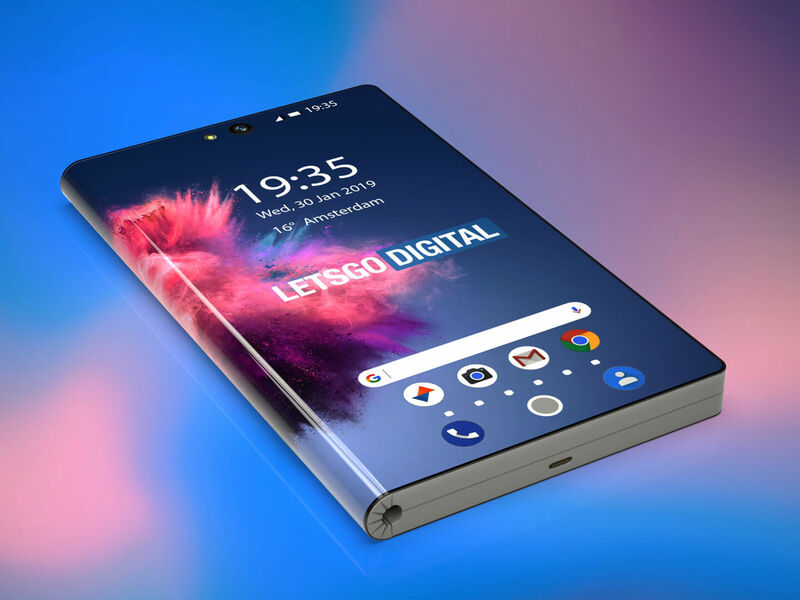 Meanwhile it is known that the Samsung Galaxy Fold should cost around € 1,600 (128GB). Chances are that Huawei wants to stay here, a price of € 1.449 sounds a bit more reasonable, is not it? Huawei has scheduled a press conference on Sunday 24 February at 14:00 Dutch time. At this moment the 5G foldable smartphone will be presented. 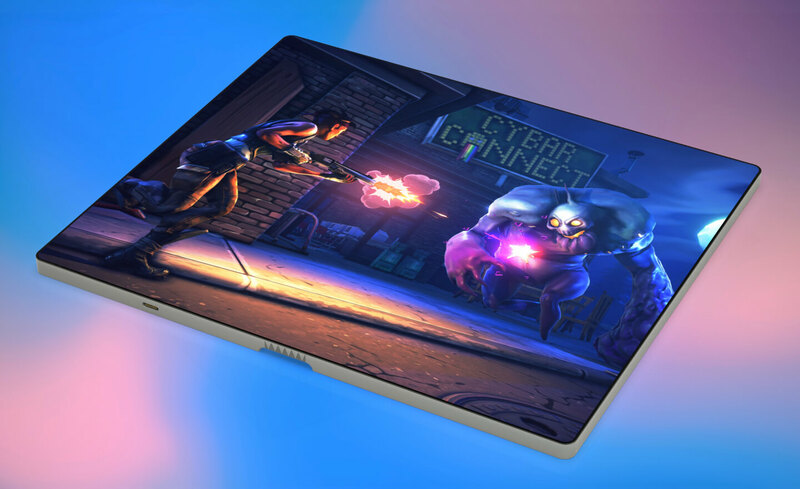 The company may also simultaneously release a new MateBook notebook and MediaPad tablet,” according to Lets Go Digital.